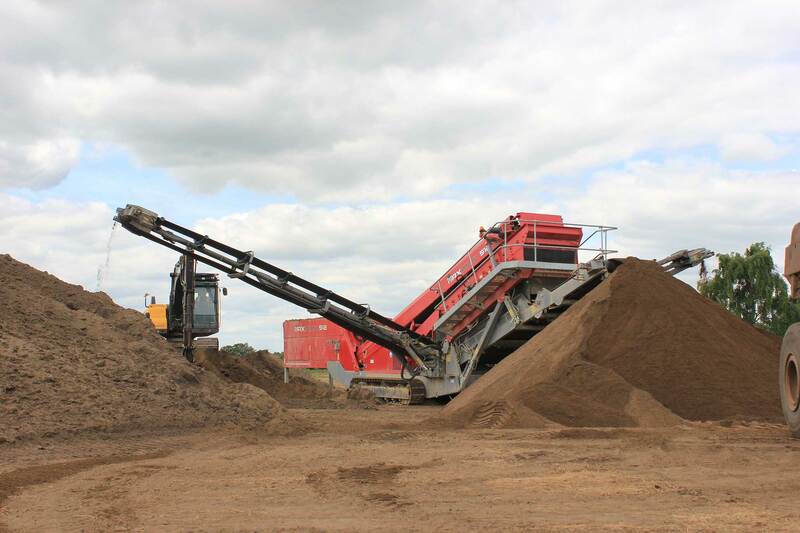 Our high quality screened topsoil is ideal for use whether you're installing a new lawn or raising or reinstating levels on an existing site. 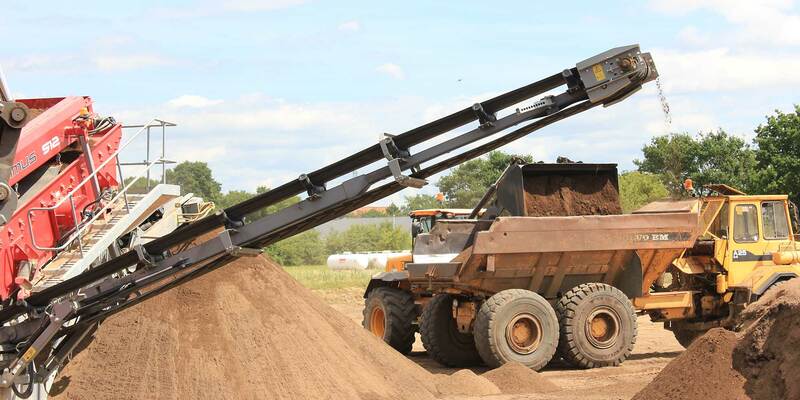 Our topsoil will help create the perfect finish prior to laying your new turf. One bulk bag will roughly cover an area of 20m² at a depth of 25mm (1in). 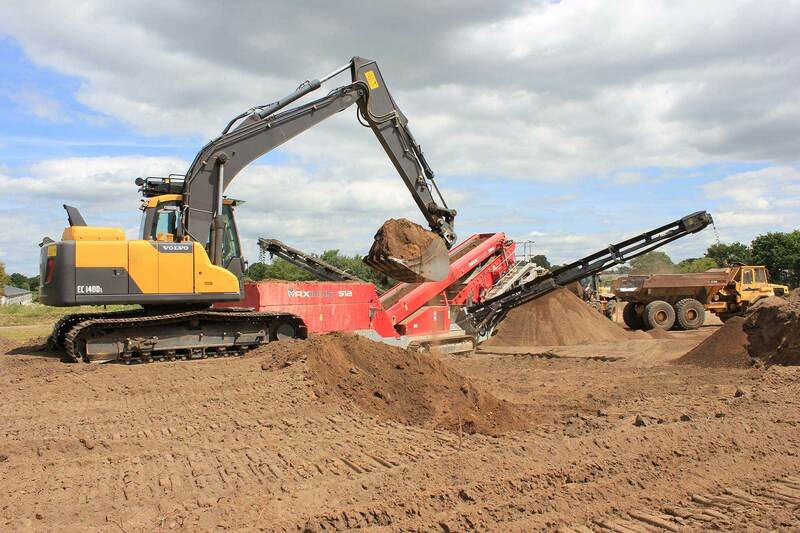 If you are unsure how much topsoil to order please use our topsoil calculator. 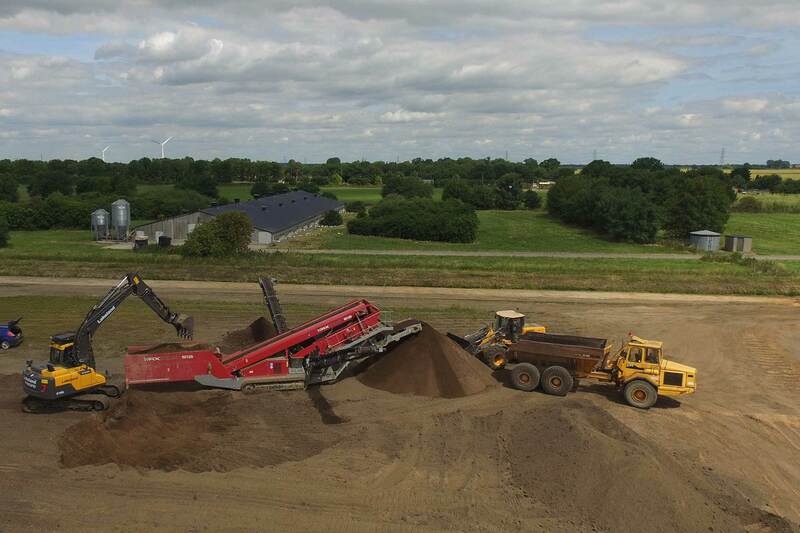 All of our topsoil is responsibly sourced.